Experience a fun-filled and worry-free atmosphere for kids of all ages. 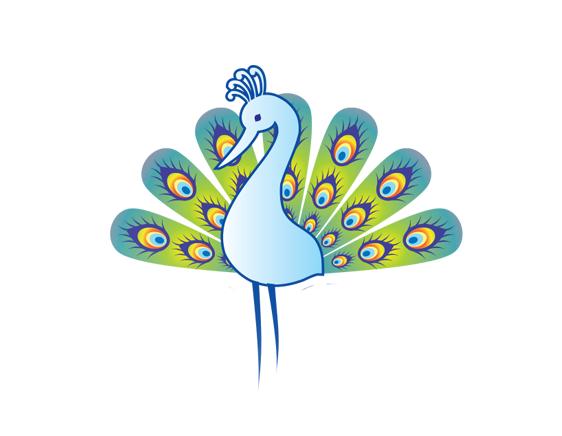 From the moment your child walks through our door and meets our official mascot, Jacques the Peacock, they will be made welcome and comfortable. And, if your child is under 24 months of age, take advantage of our complimentary infant oral evaluation. 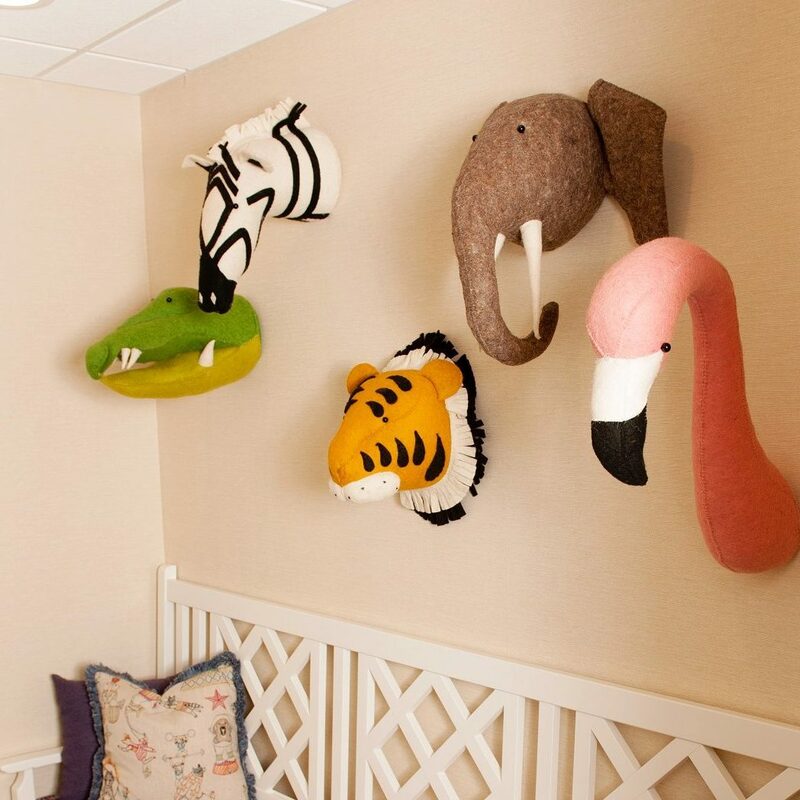 We provide a dental home to infants, children, adolescents and special needs patients. Our mission is to provide compassionate dental care with a strong foundation in prevention resulting in positive dental experiences for all. 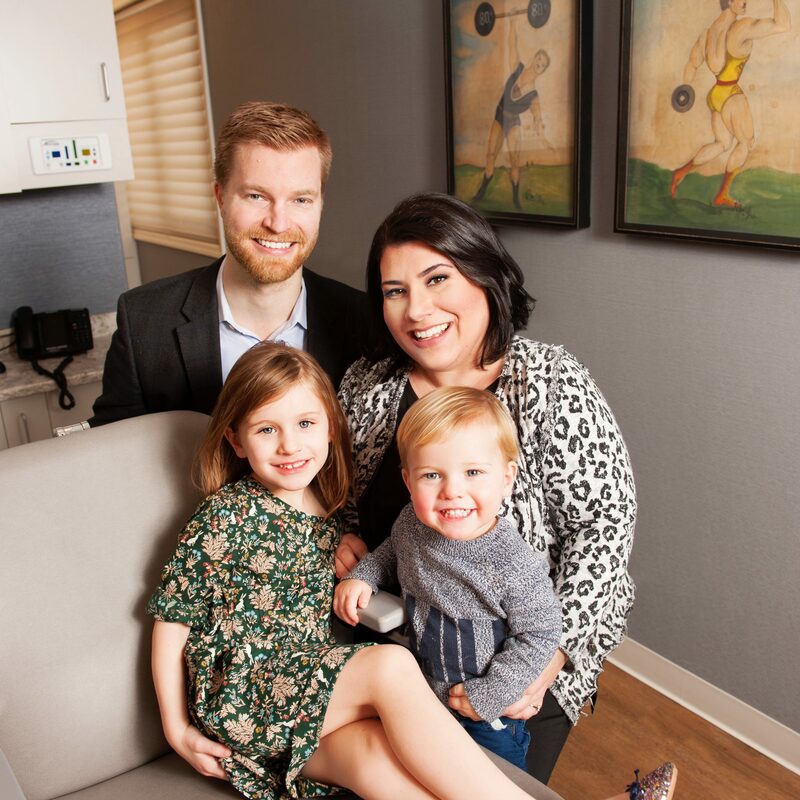 Dr. Julianne Kane and her team of friendly, experienced professionals will provide your child with comprehensive care, as well as a fun, warm experience! 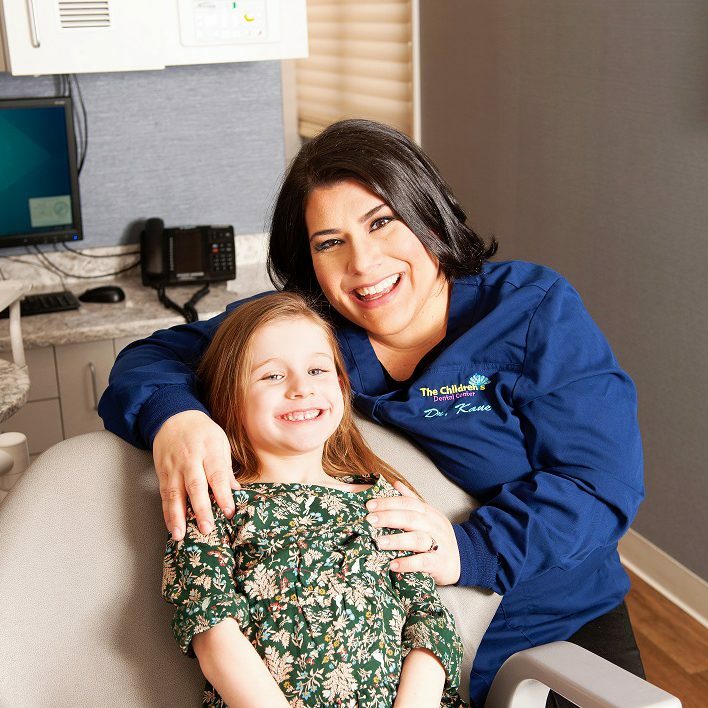 As Central New Jersey’s trusted dental home for infants, children, adolescents, and special needs, we offer the compassionate and personalized treatment your child deserves. At The Children’s Dental Center, we are committed to providing the best new patient experience possible. Choosing The Right Dentist We understand finding the right dentist can be difficult, especially when it comes to your child. Be sure to check out the American Academy of Pediatric Dentistry website to find a friendly, local pediatric dentist. I love this office. 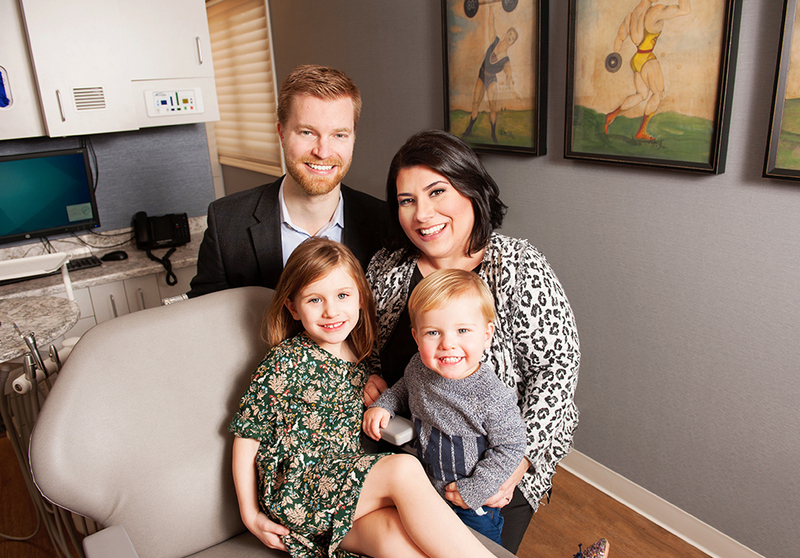 My kids are always treated so well, they just love going to see Dr. Kane and her staff. Outstanding dentist & staff! They go above & beyond to assist our son who is autistic, and that means more than I can express. Absolutely the best dentist for children! Dr. Kane and her staff are amazing. Fun loving, caring, and so gentle. My children get so excited when they have a dental appointment—imagine that! I highly recommend. We LOVE Dr. Kane and her staff. They are always so welcoming and treat our kids AWESOME!!! You make the experience great for both of our children!!! From the mouth of my 9 year old…everyone in the office and Dr Kane are so nice! They treat you like you’re their own child. It’s the best dentist office ever!!! My children have always been treated with warmth and respect. The staff is friendly and amazing, Dr. Kane is truly knowledgeable and a parent. © The Children’s Dental Center. All Rights Reserved.